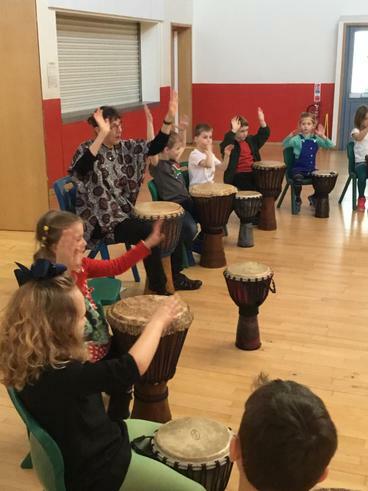 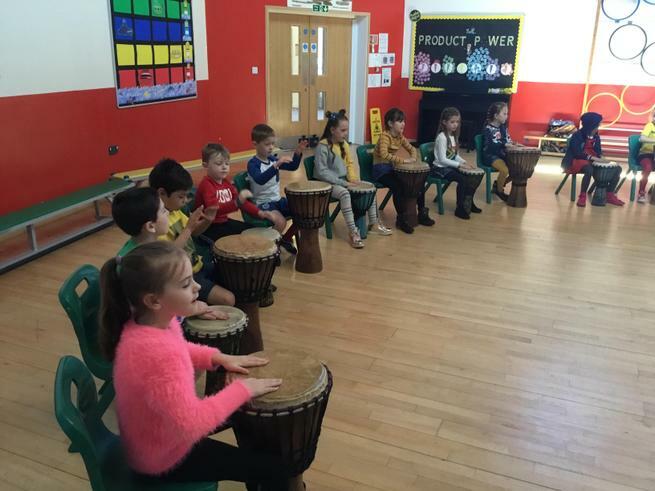 Children enjoyed a visited from author Jeremy Strong and year 2 children took part in a drumming workshop. 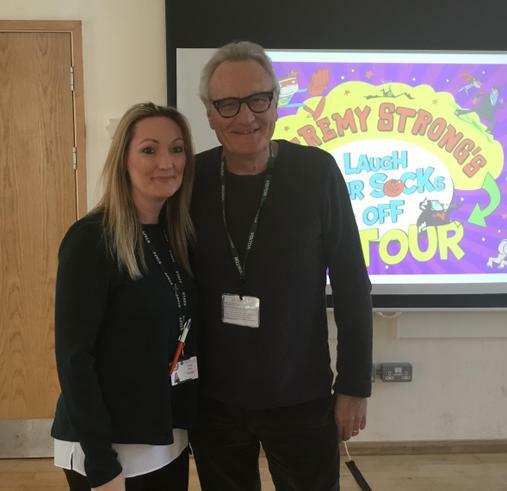 Jeremy Strong spent time with all the children sharing his story writing journey and reading some of his books. 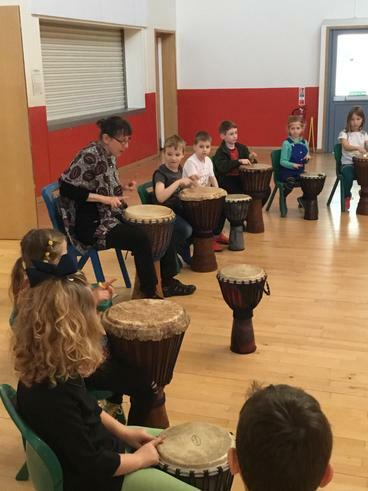 We are very grateful to FoT for funding this amazing event. 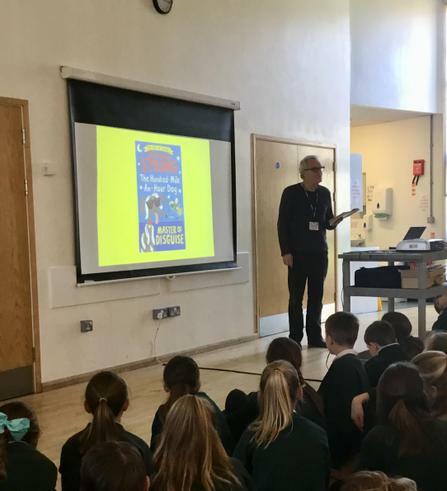 We hope this will inspire lots of budding writers!